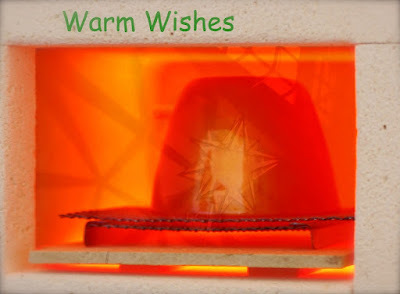 Happy Holidays _ Warm Wishes-! Auguri di Buone Feste a tutti voi -! Best Wishes to you also from my best friend, Enamel kiln 800°C -!